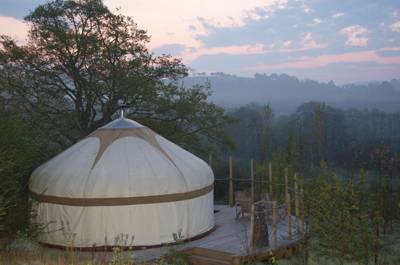 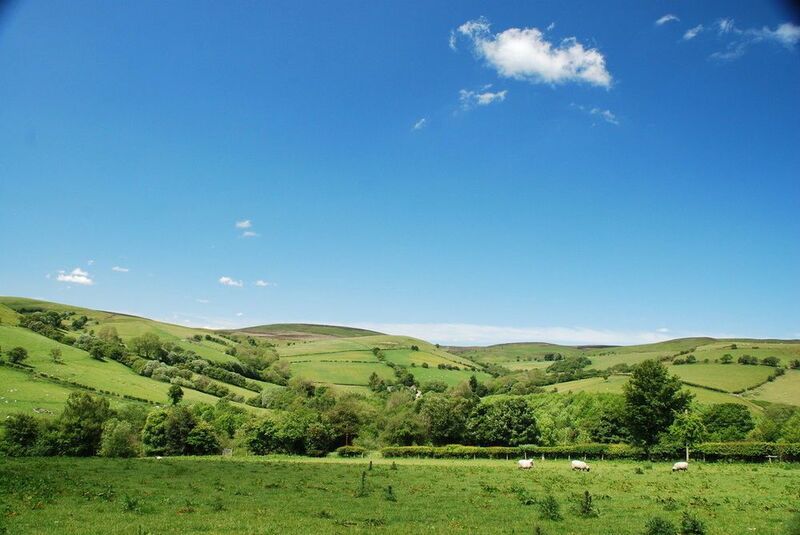 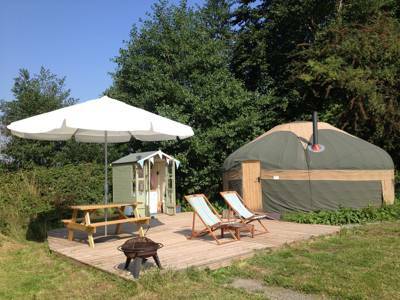 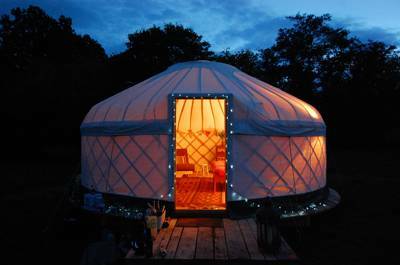 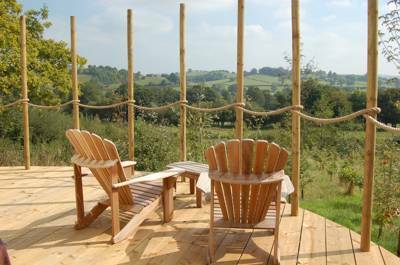 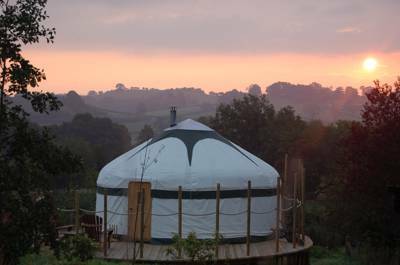 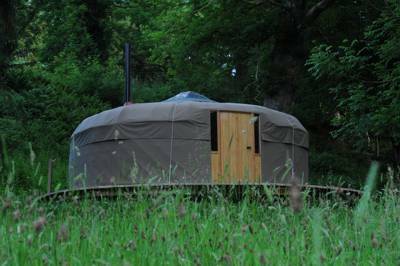 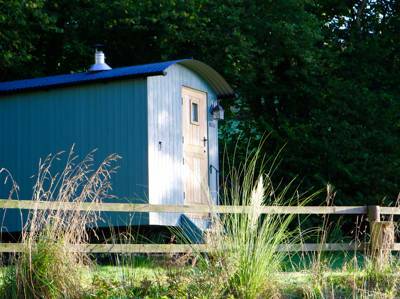 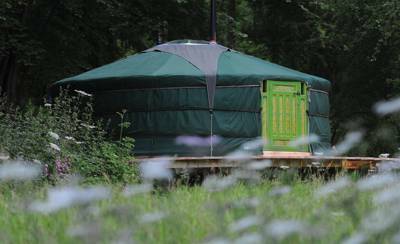 Powys is a huge county and within its borders are a host of good glamping sites. 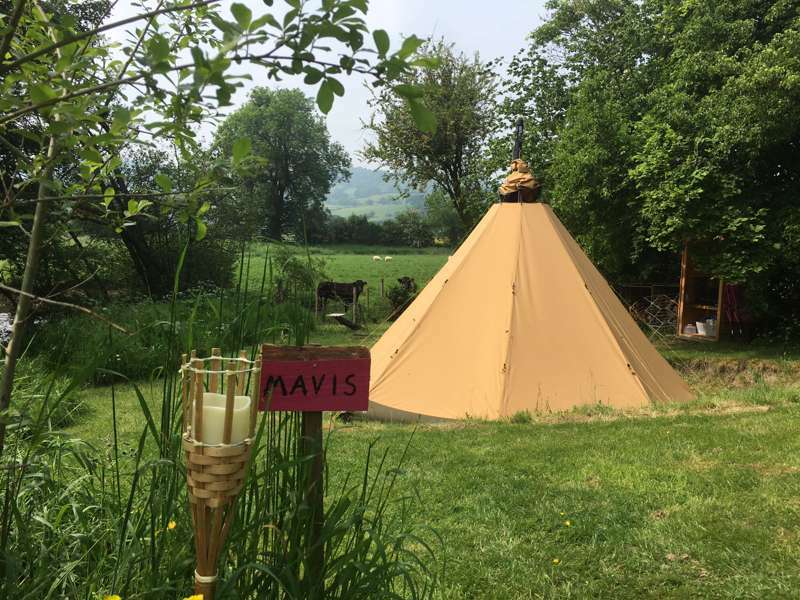 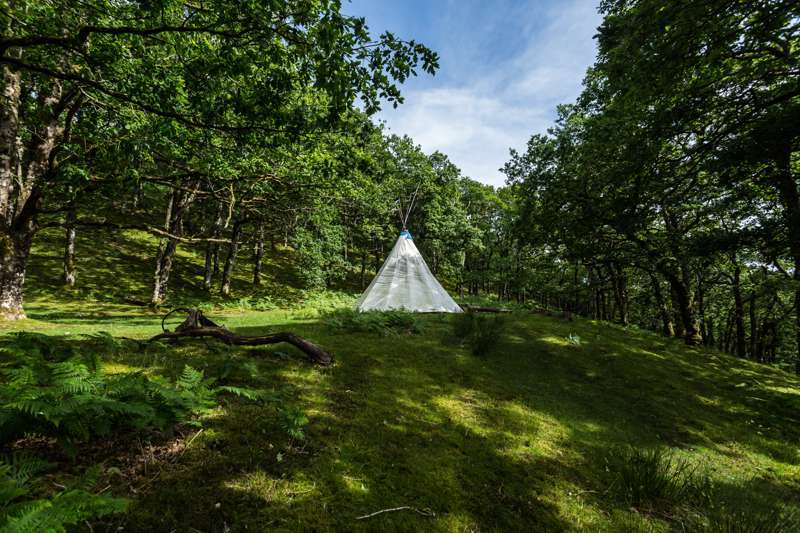 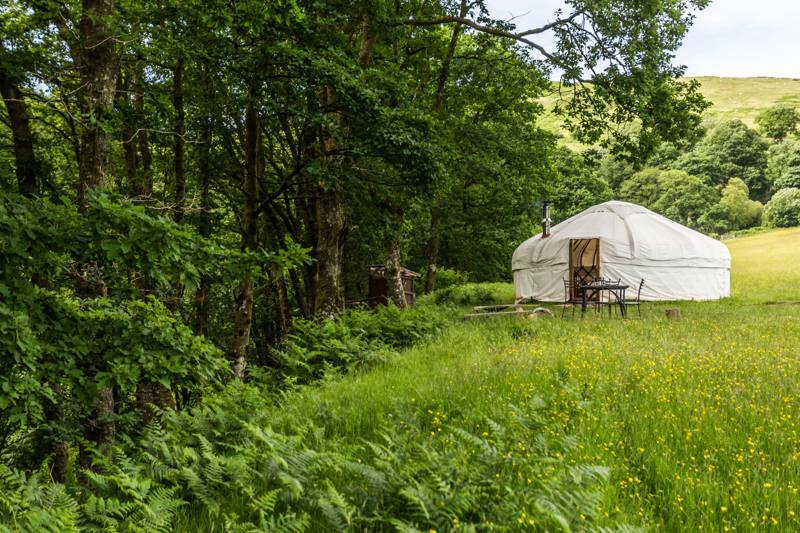 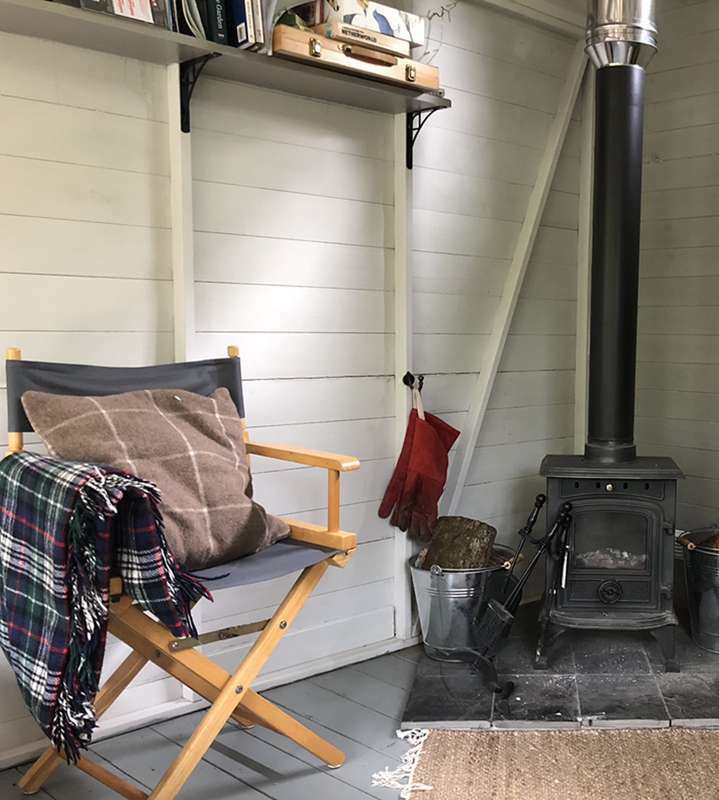 But glamping in Powys comes in many forms: tipis, bell tents, shepherd's huts, yurts, pods, gypsy caravans, wigwams, safari tents and more can all be found hidden among the countryside and, as always, we've been out and about discovering the very best. 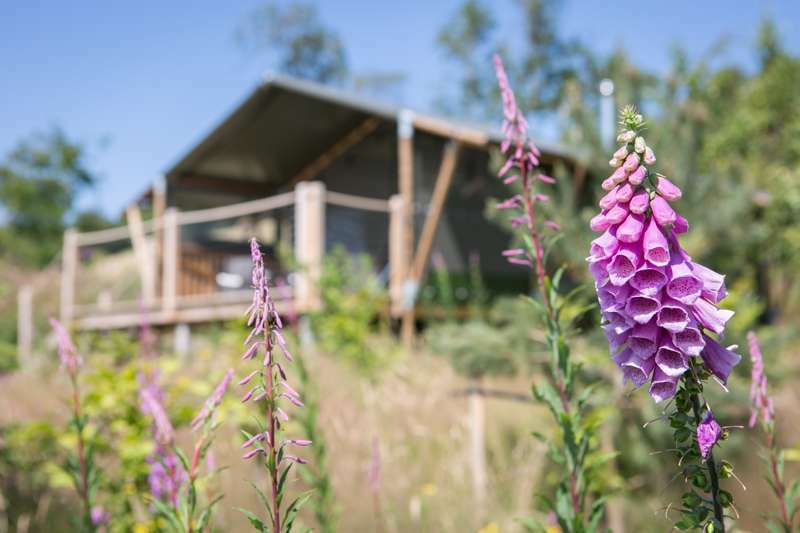 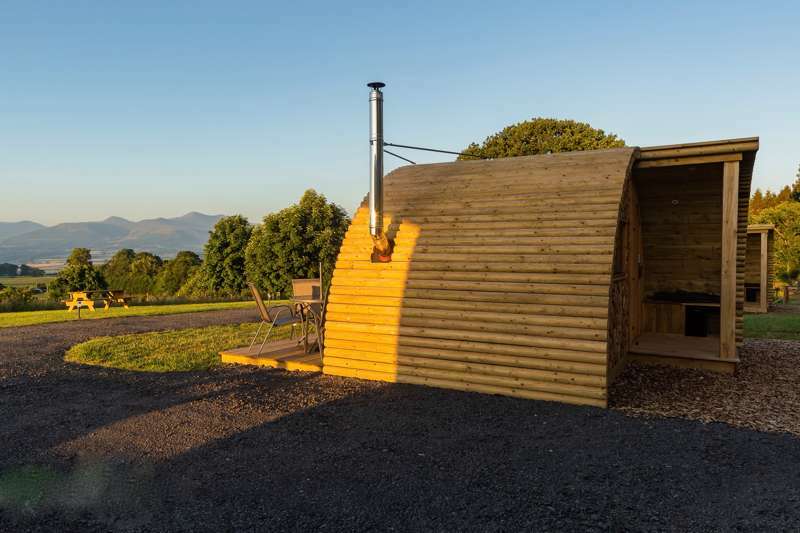 Browse our pick of the top glamping sites in Powys below and book your next camping holiday online today. 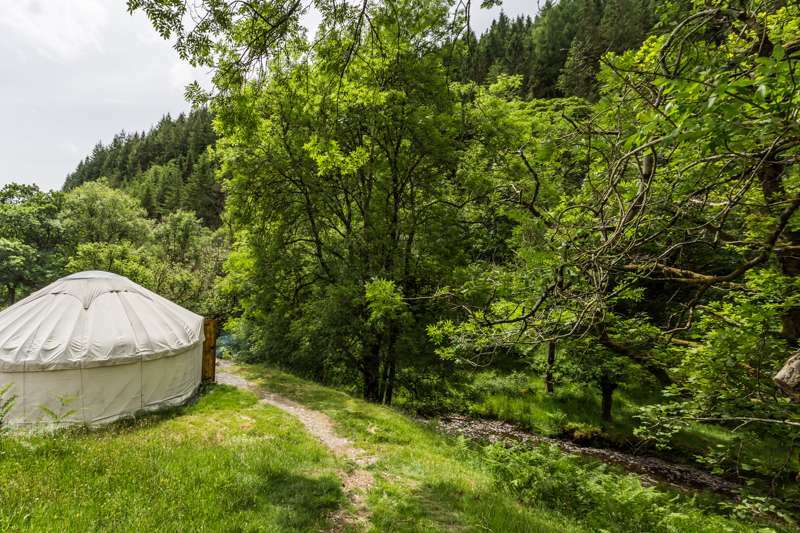 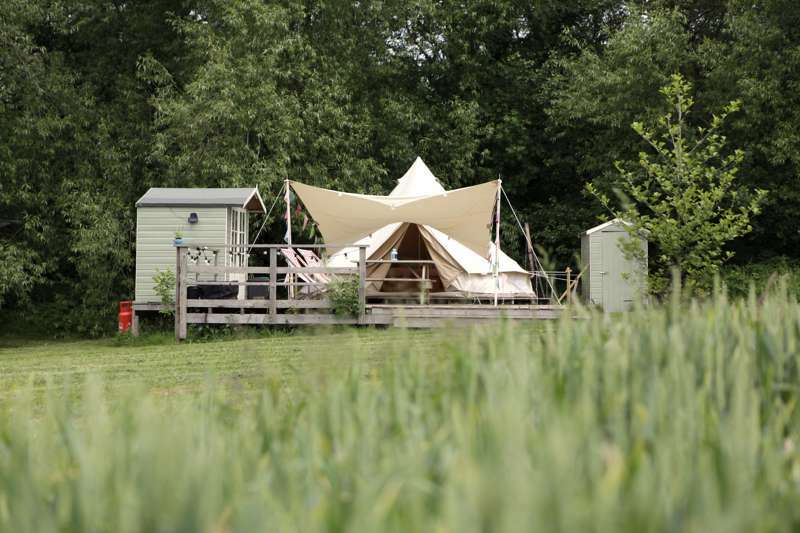 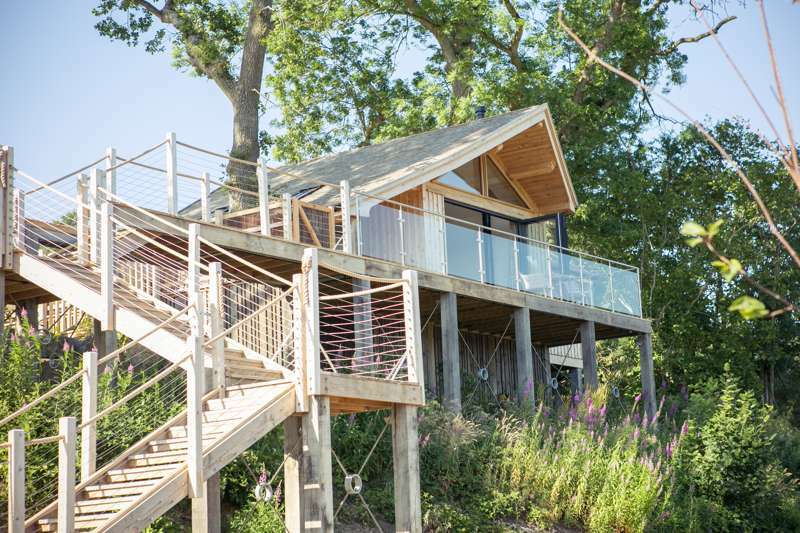 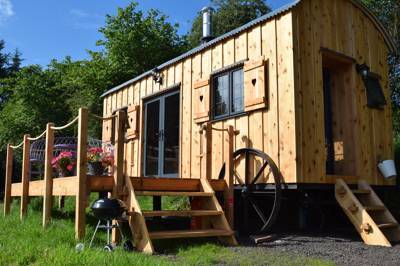 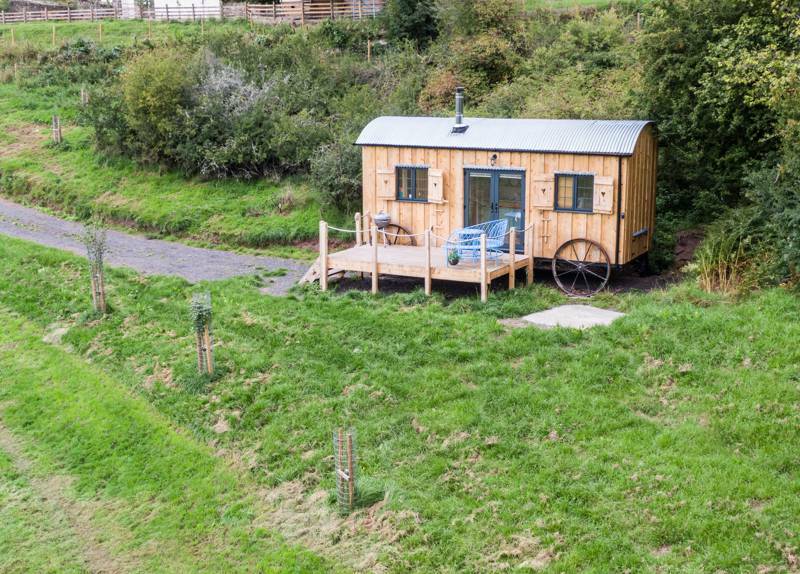 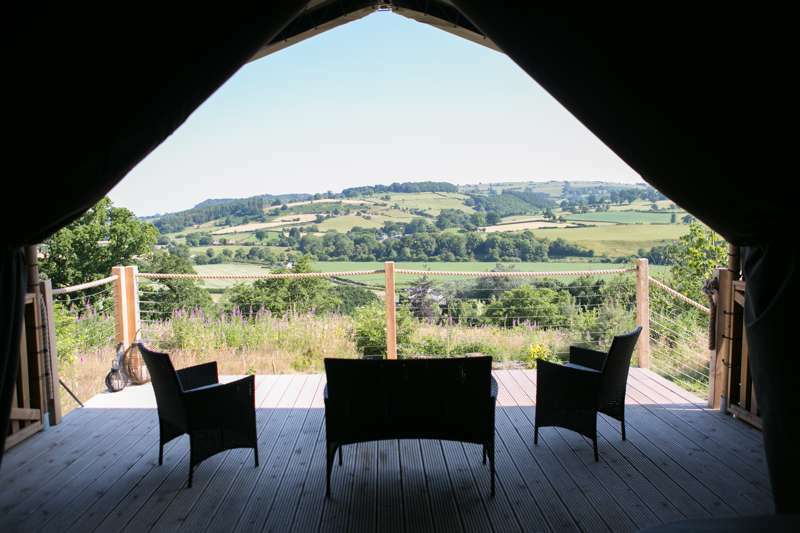 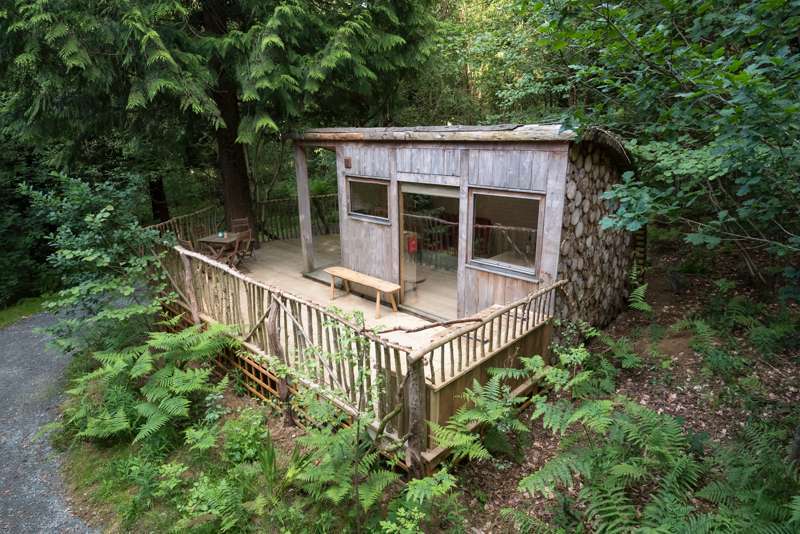 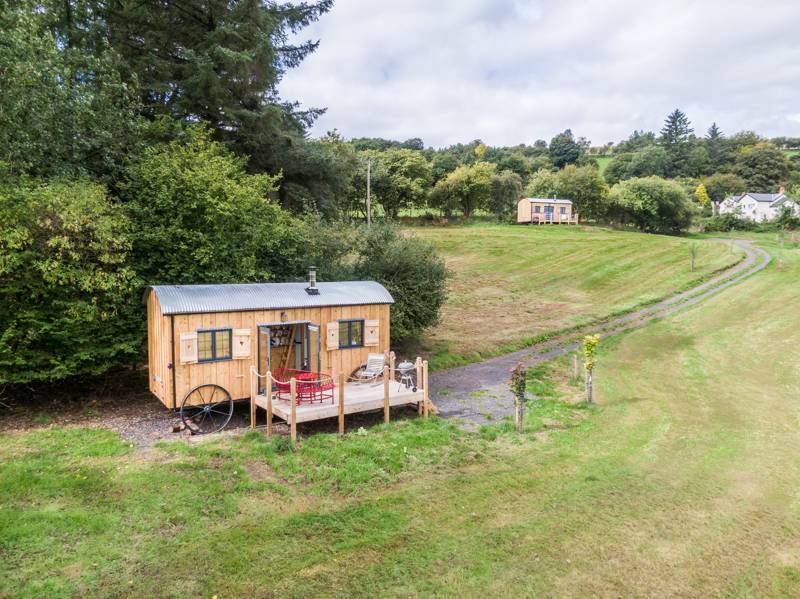 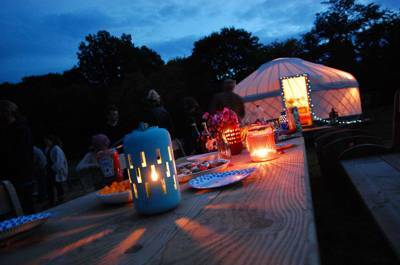 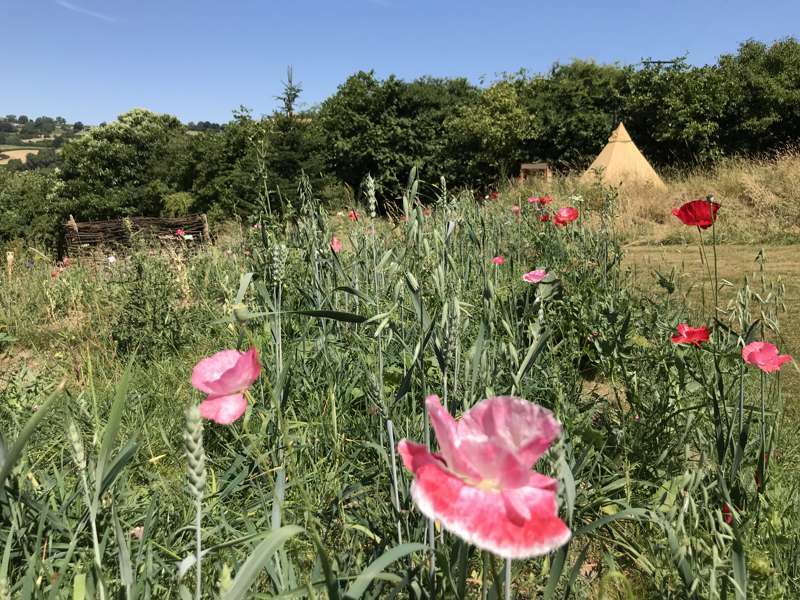 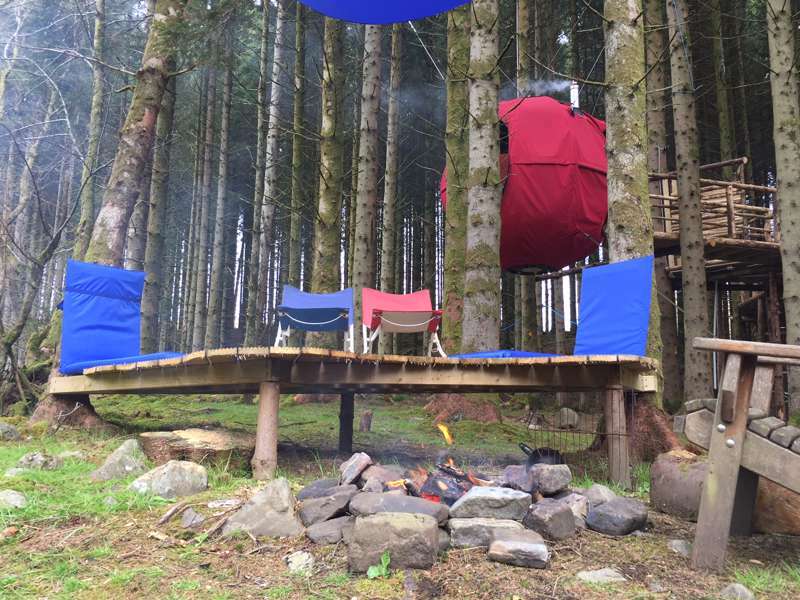 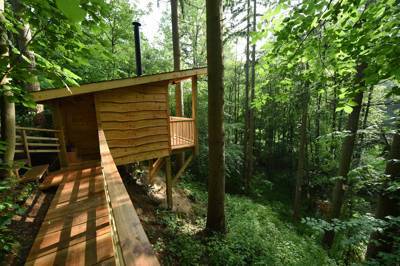 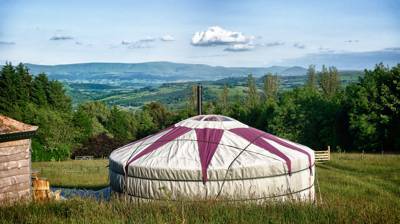 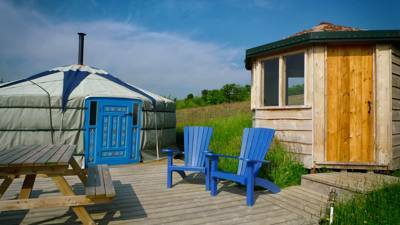 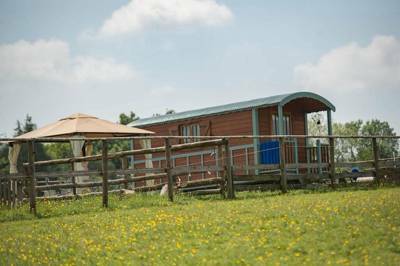 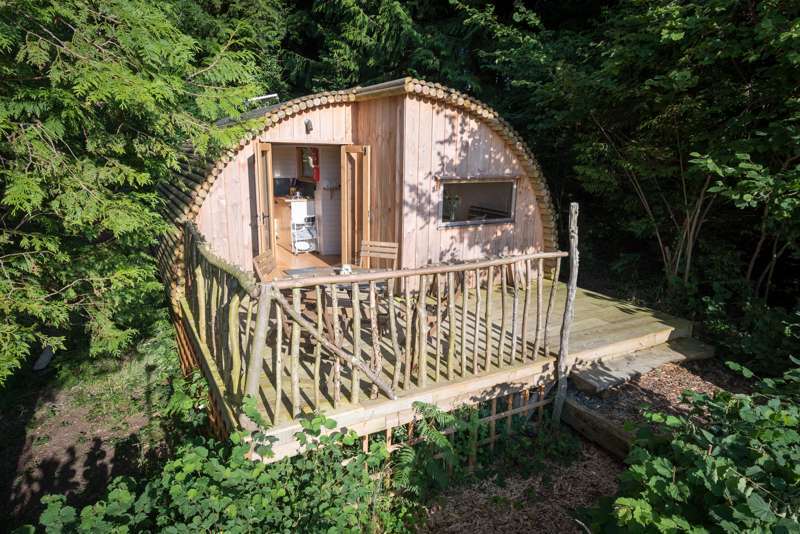 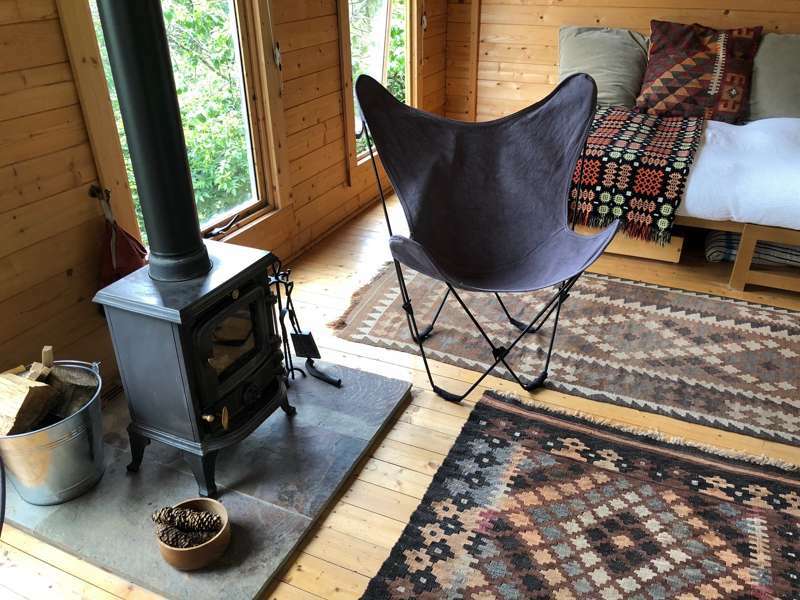 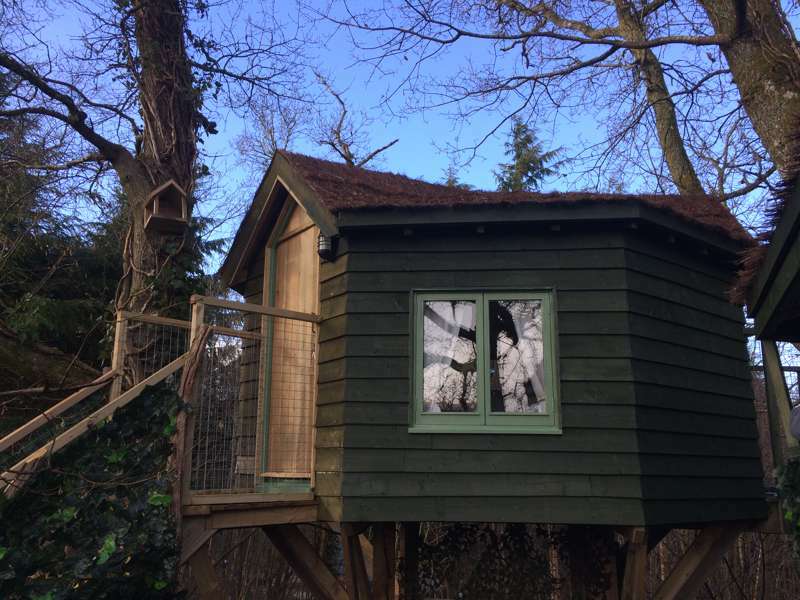 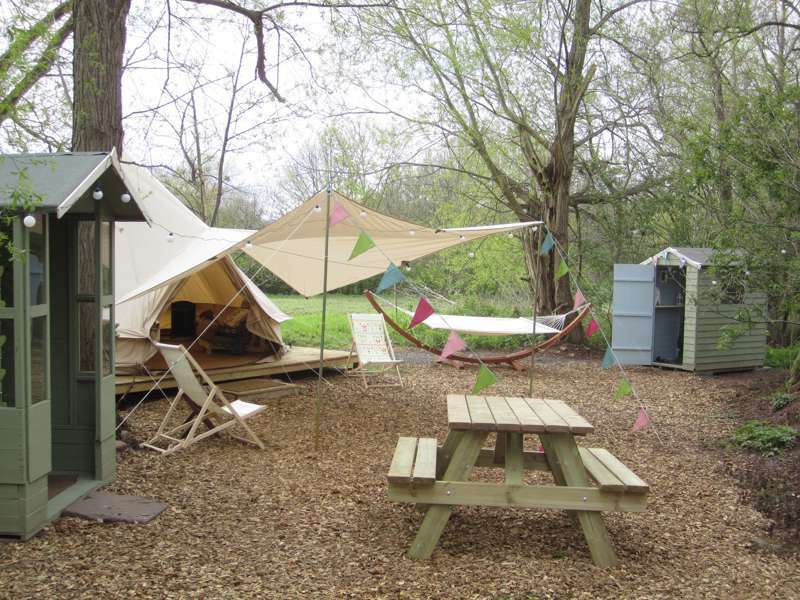 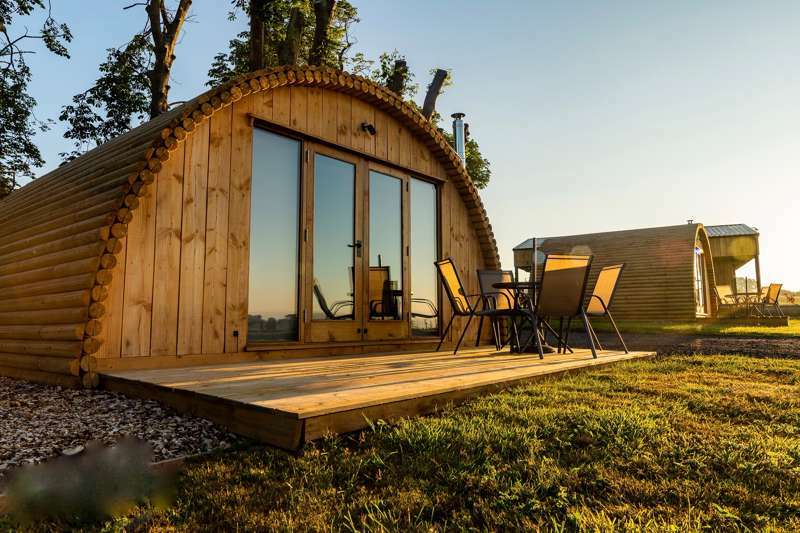 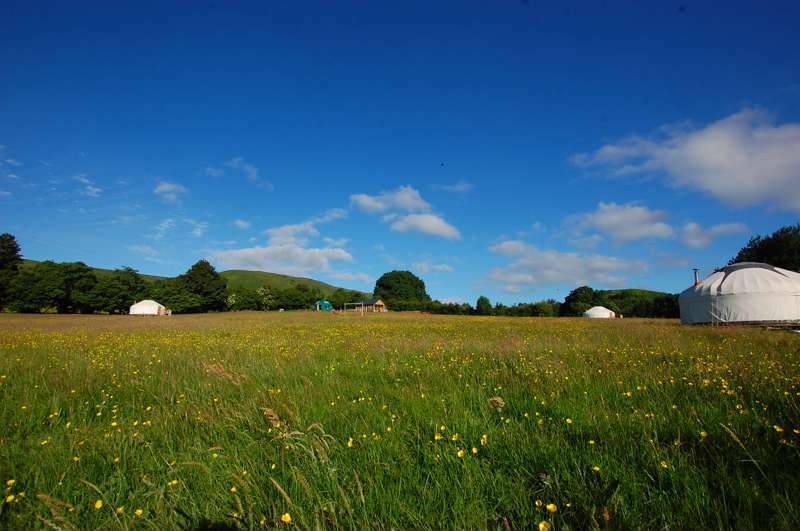 Glamping sites in Powys, Powys glampsites at Glamping in Powys, Glamping in Powys: The best glamping sites in Powys – read reviews, check availability and book your glamping holiday at the best price.